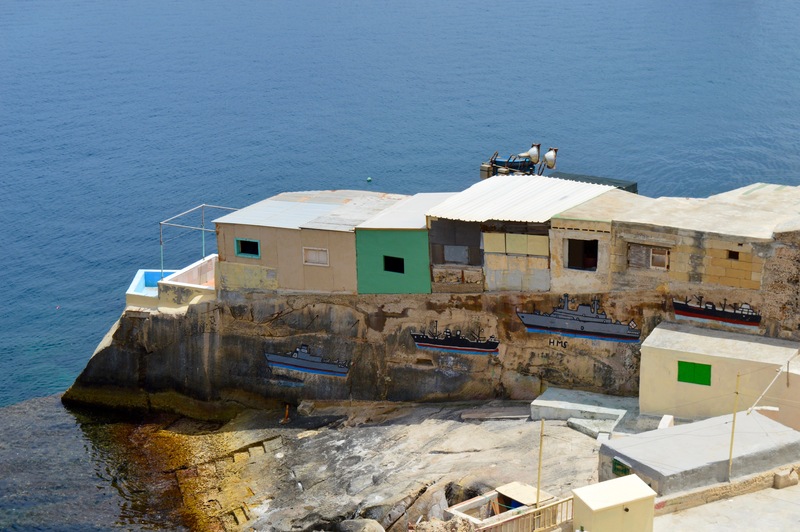 Top things to do in Malta for 3 days. I would like to share a special secret with you. One that I discovered quite recently. Are you ready? 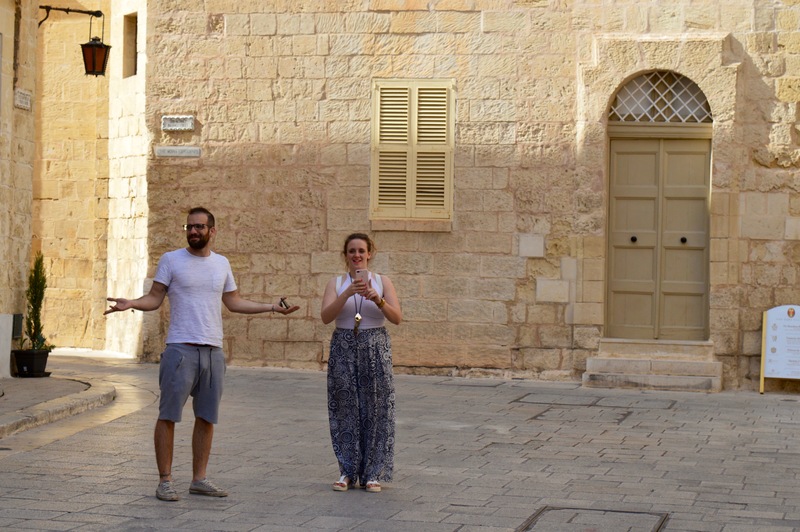 Malta is a hidden gem. Right in the heart of the Mediterranean sea. 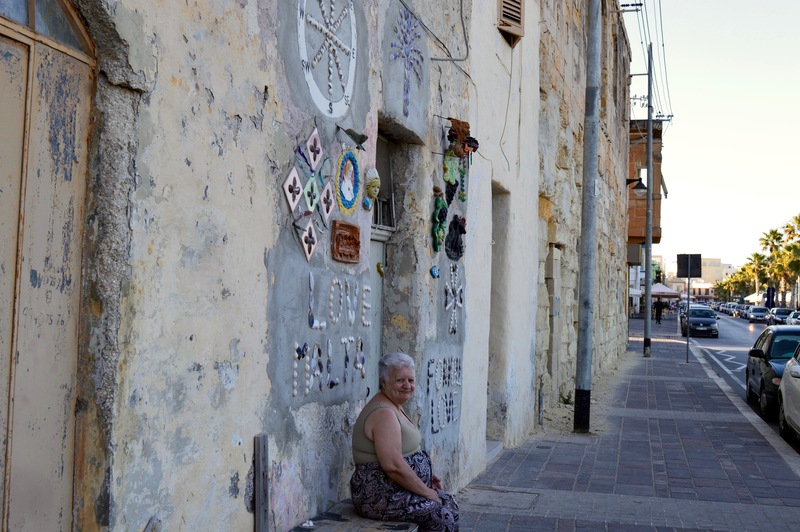 Surprisingly near Greece, with buildings in the colour of the sand. Relaxed atmpsphere. Siesta from 2 to 5pm. Laid back and easy lifestyle. A country for the hopelessly romantics. For the food lovers. The culture wanderers. An archipelago in the central Mediterranean between Sicily and the North African coast. Let me take you to this visual culture trip. Enjoy the ride! 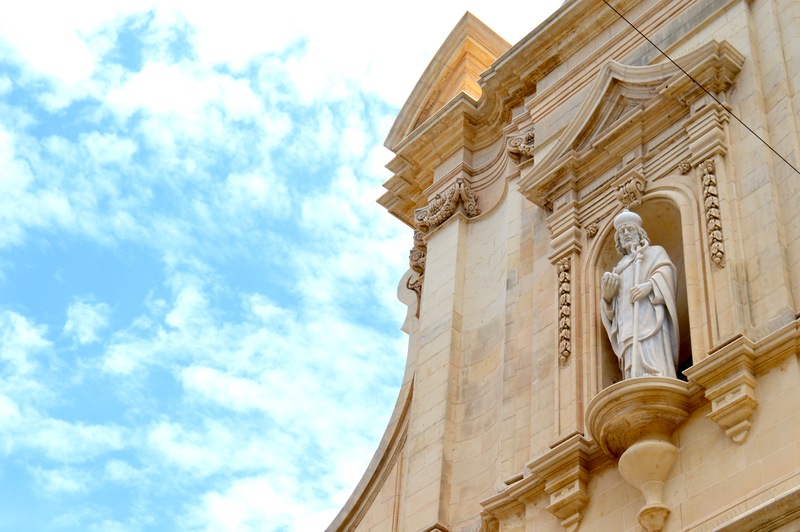 Valletta is Malta’s beautiful capital, built by the Knights of St John. It retains its 16th-century elegance. Small at size but so packed with sights. 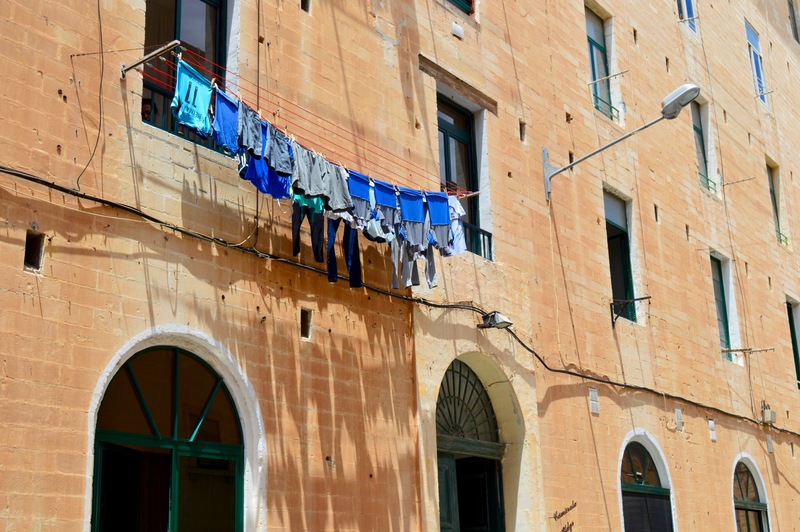 When Unesco named Valletta a World Heritage Site, it described it as ‘one of the most concentrated historic areas in the world’. No wonder why. Can you spot the British influences? 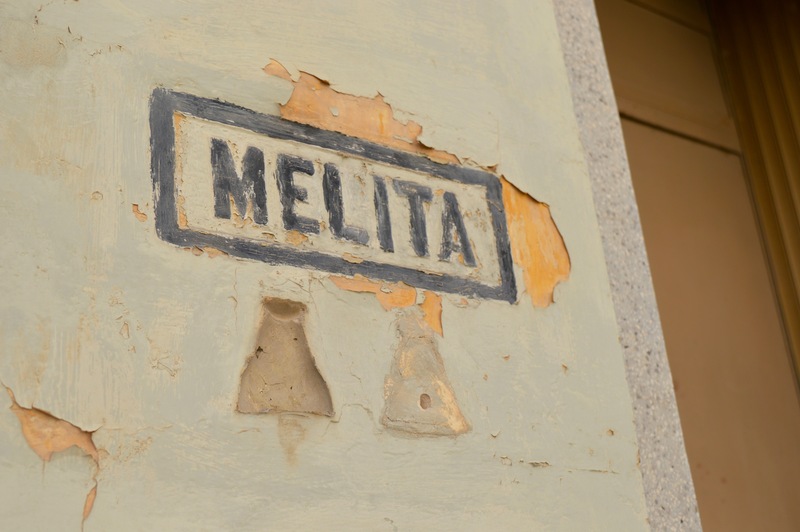 Melita is the personification of Malta and the Maltese people. 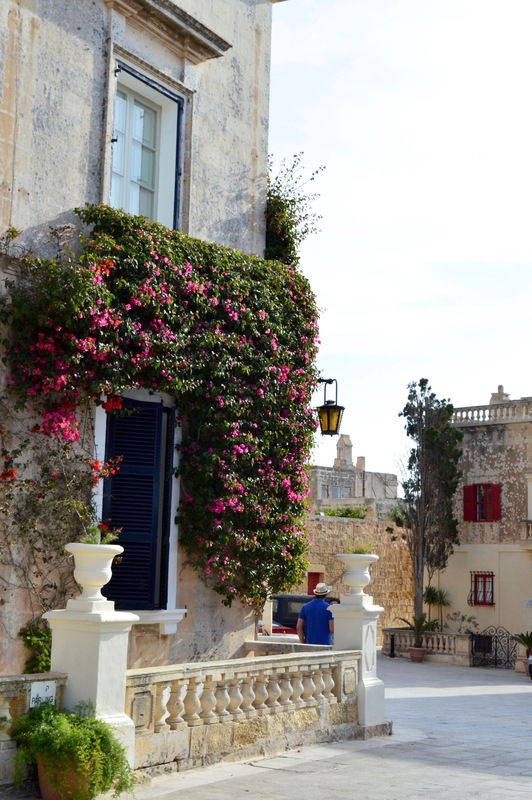 The ancient city of Mdina is a must. 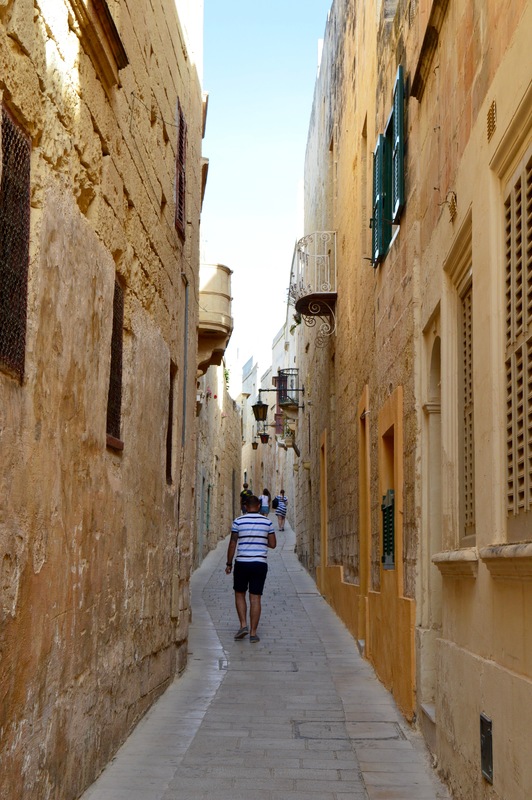 Also known as the “Silent City”, it was Malta’s former capital. It’s one of Europe’s finest examples of an ancient walled city with medieval and baroque architecture. Saint Peter’s pool close to Marsakloxx is the ultimate destination for your day at the beach. It’s definitely one of the most stunning and naturally made pools in Malta with amazing azure and light green colours. 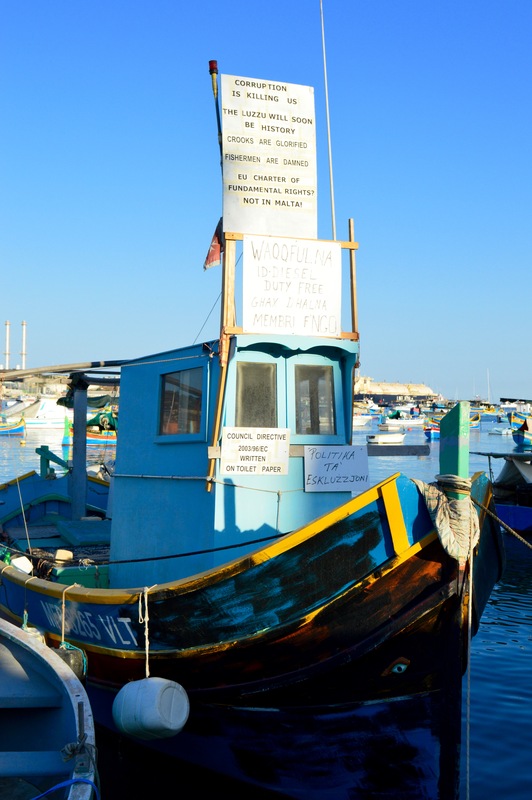 We stopped for some seafood at Marsakloxx port where we enjoyed amazing views of the traditional side of Malta. Popeye’s village looking impeccable from above. We didn’t get the chance to get in since it closes at 5pm so make sure you plan ahead for this visit! 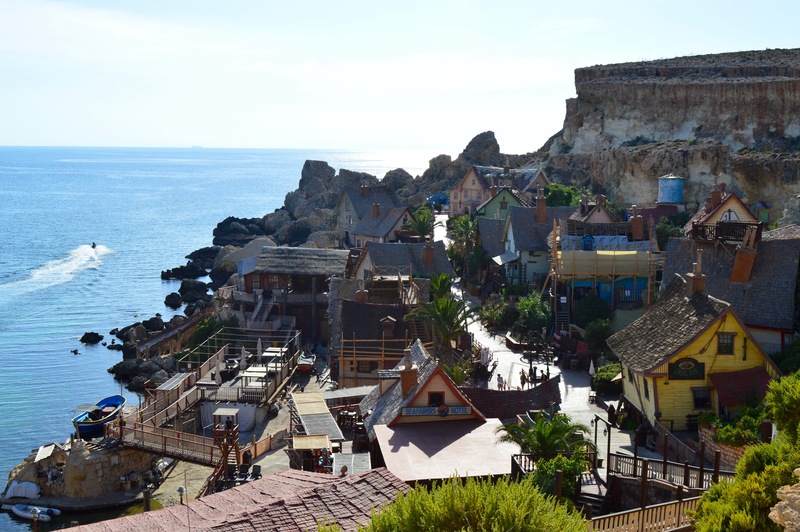 St. Paul’s Bay is the loudest area in the region, where there’s the nightlife in Malta, filled with bars, restaurants and shops. In addition, you get to enjoy this amazing view. 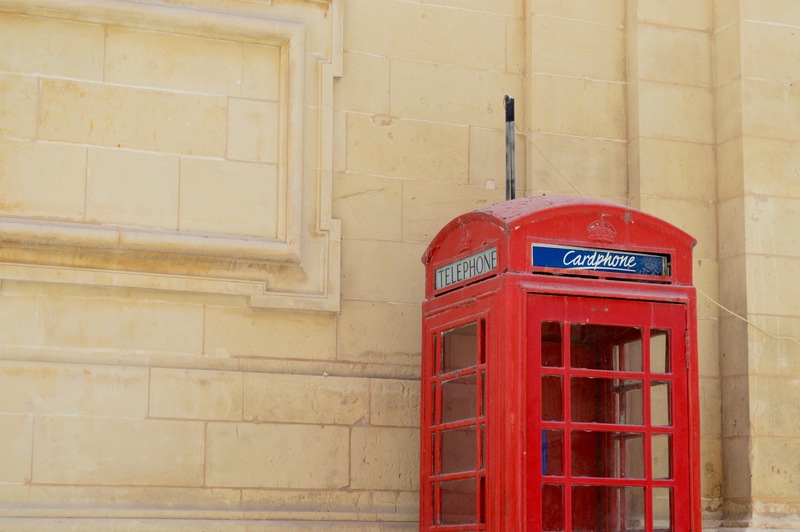 There are a lot of fun things to do in Malta so if you’d like any special tips, feel free to ask me by leaving a comment below!